Summary: The Free Online Kundalini Yoga Poses & Exercises E-Book is a fully illustrated collection of the Kundalini Yoga Poses and Exercises that are available on the Mastery of Meditation website. These techniques are the key components that then make up the powerful kundalini yoga kriyas and sets. As new techniques are added to the website they are included in the list below, so this is a good page to keep an eye on for new content. 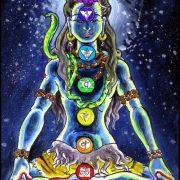 Welcome to the fully illustrated Kundalini Yoga Techniques E-Book. These movements and exercises are the building blocks for Kundalini Yoga Kriyas and Sets. As you can see below there are now more than 50 chapters to this book, each linking to an article with all the details for that particular pose. The following 2 articles give a good overview of kundalini yoga and also, instructions for how to practice the exercises and kundalini yoga kriyas: Introduction to Kundalini Yoga and 10 Important Guidelines for Kundalini Yoga Practice. You may practice these exercises independently, or you may use them for detailed reference, whenever you are practicing a kundalini yoga set that employs them. Please read the guidelines article so you can practice safely and enjoy the many benefits this wonderful science brings. This online book will picturize and detail a wide range of techniques. These exercises are part of the yoga sets that make up the popular Online Meditation and Yoga Classes, hosted here on Mastery of Meditation and Yoga. If you are interested in doing the classes, which integrate breathing exercises, meditation and yoga please visit the page above. Each chapter will illustrate one important kundalini yoga exercise and will be written such that to practice that particular technique you only need to read that chapter. Any new techniques added to the website will be linked from this page. Background and overview of that particular yoga exercise. Step by step detailed instructions of how to practice that pose or movement. Cautions you need to follow so you can practice safely. Step by step instructions, including pictures and videos. Although the Online Kundalini Yoga Poses and Exercises E-book is completely free and will remain so, this work is supported by donations from all of you. In yogic philosophy, the student presents the teacher with a donation (Guru Dakshana) in exchange for the teaching she/he receives and this closes the karmic Loop and completes the energy exchange. This entire website is based on this philosophy and therefore all content is FREE. A donation is not required, but is appreciated. A donation of any amount is appreciated. People tell me this philosophy is extinct, I say they are wrong, lets see who is right . To donate please visit the following page. Thank you and God Bless You. Yes these poses will be a very good addition to your existing routine. Do them before or after, as you find suitable. gud to see some1 making outstanding effort using his wisdom gained after years of experience. shuld i add them also in my routine ? what is your valueable suggestion? One word: Wow! and THANK YOU for sharing all this knowledge and wisdom it is greatly appreciated. This is an awesome site. Thanks a lot for sharing. I wanted to learn Raja Yoga (using Raja Yoga by Swami Vivekananda) but it says it can’t be practiced by those who are married. Only Bachelors are allowed. Is this true? is there any variation available fro Married guys? 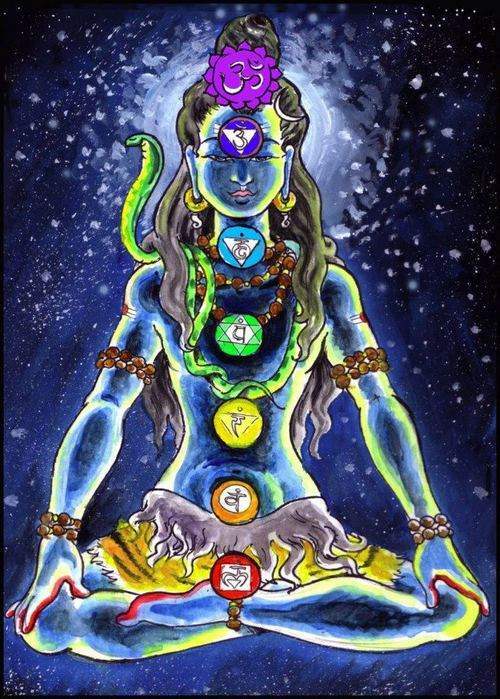 Its so kind of you to send the nataraja asana to my mail,this is very beautiful and powerful,after doing this I feel elivated,while walking I feel some body with is holding and lifting me,inner calmness and a kind of humbleness ,genleness and my confidence also increased,thank you sir.